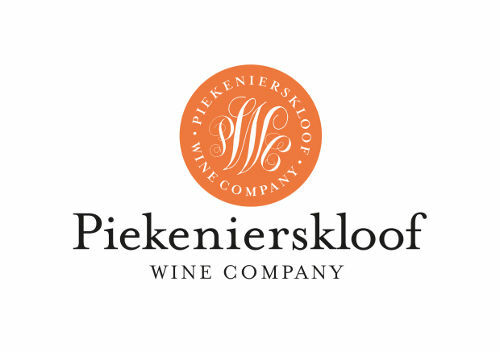 Piekenierskloof is proud to be part of the Old Vine Project with our oldest bush vine being planted in 1962 already, making it over 50 years old! 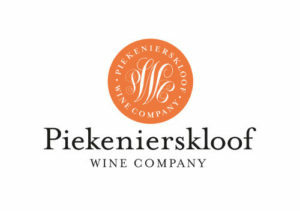 The magnificent Piekenierskloof plateau is nestled in the Citrusdal Mountains, some 50 kilometres north of Swartland, , providing the perfect natural environment for vineyards to thrive. At 750 meters above sea level, the plateau’s climate is characterised by warm days and cool nights, which allow grapes to ripen slowly and develop complex fruit flavours. It is in these mountains where brothers Oubaas and Potgieter van Zyl are guardians to a wealth of old vine gems, amongst others the Bergendal Chenin Blanc and Muscat de Frontignan planted in 1962, the Grenache Noir in 1973 and the Cinsault vineyard planted in 1976. These bush vine vineyards are un-irrigated and planted on their own roots in sandy, loam soils where they produce between 2 to 4 tonnes per hectare.